My god, I had completely forgotten I took this! I saw this at Borders about a week ago. 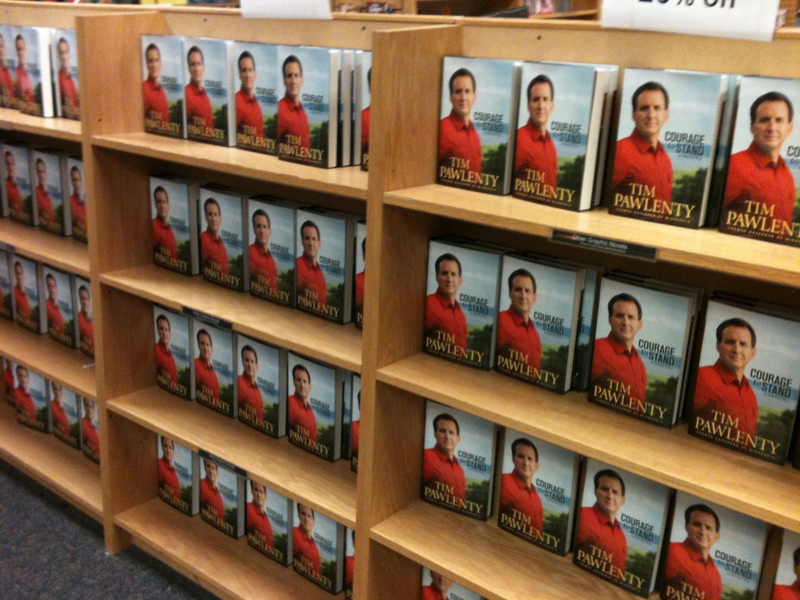 I remind you, since they’re going out of business, that their books are severely discounted right now.